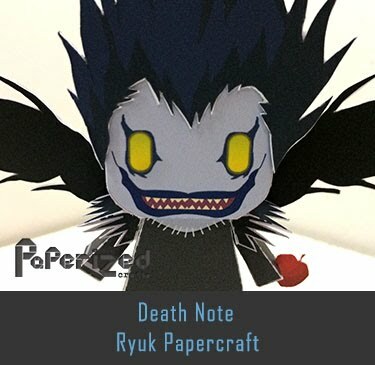 Niffler is a creature with a long snout and a coat of black, fluffy fur. 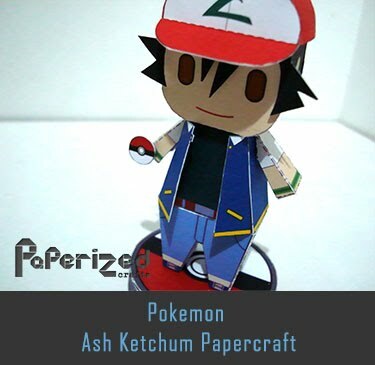 They are attracted to shiny things, which made them wonderful for locating treasure. 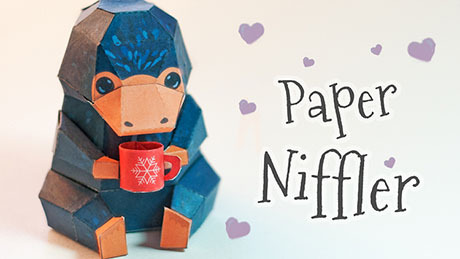 Nifflers in general are usually harmless. 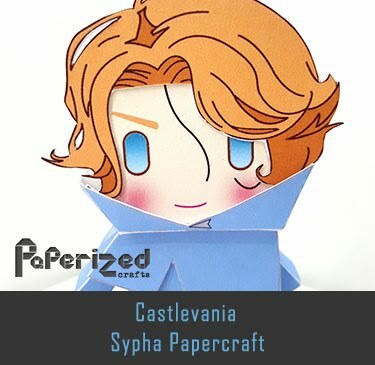 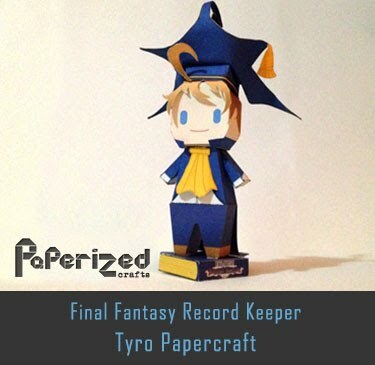 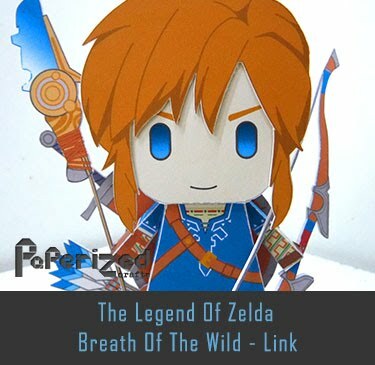 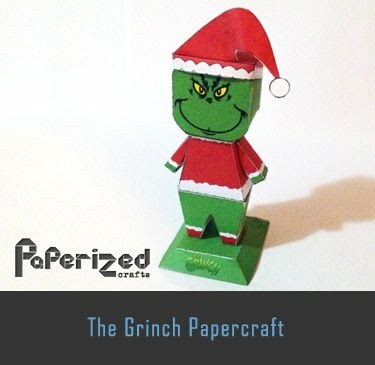 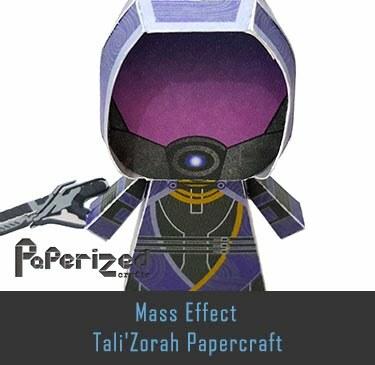 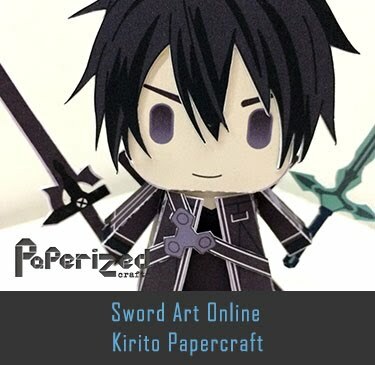 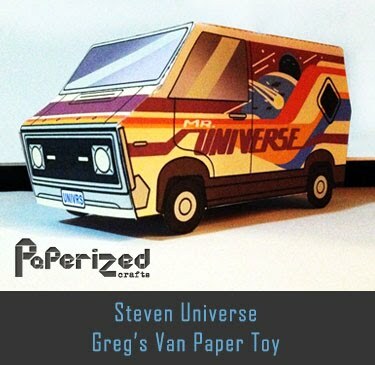 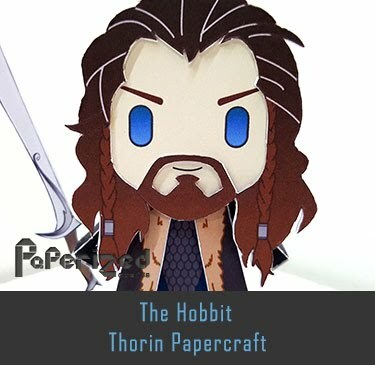 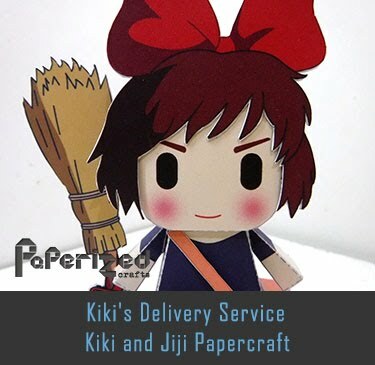 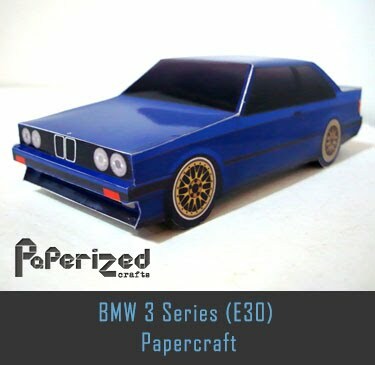 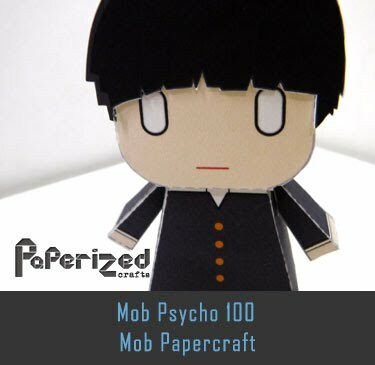 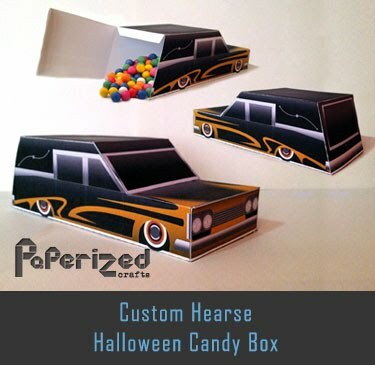 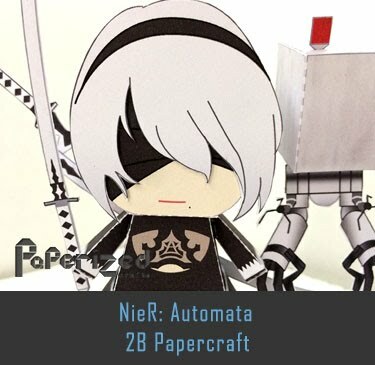 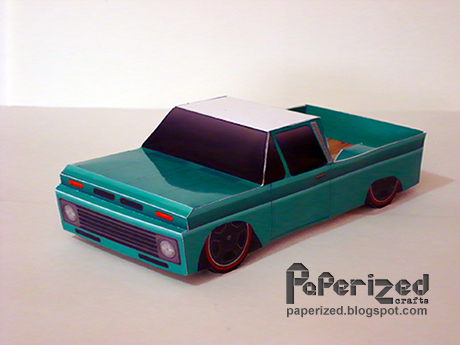 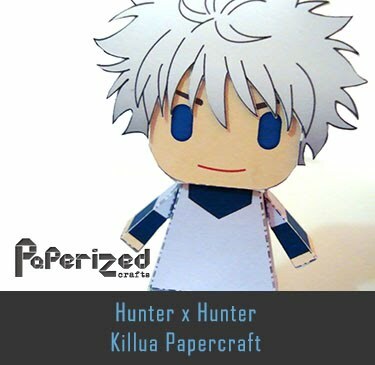 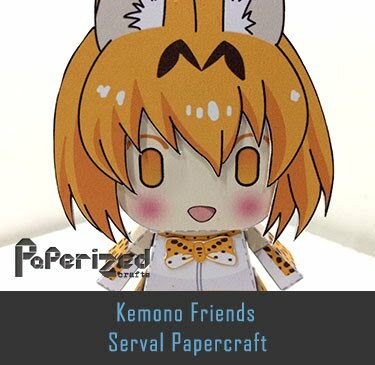 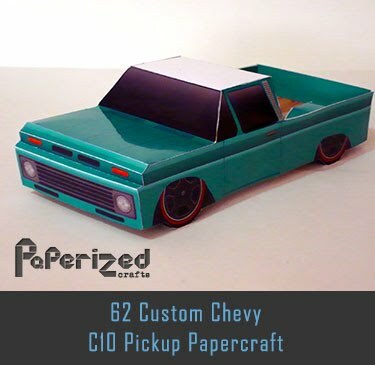 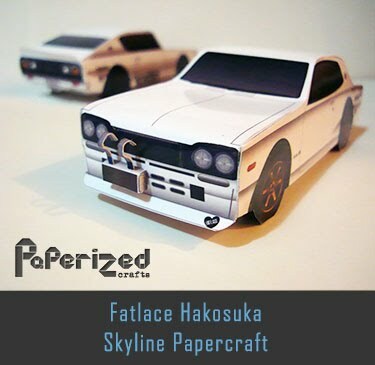 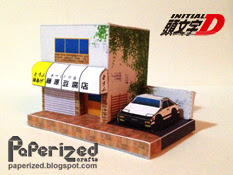 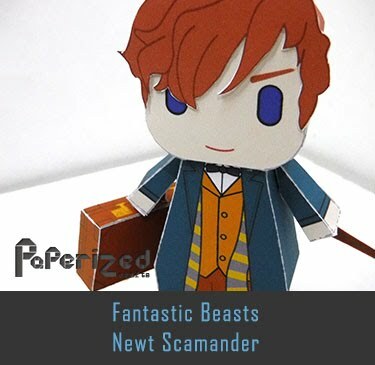 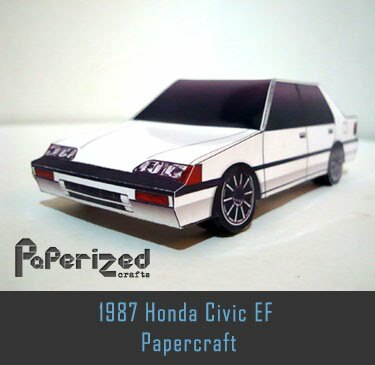 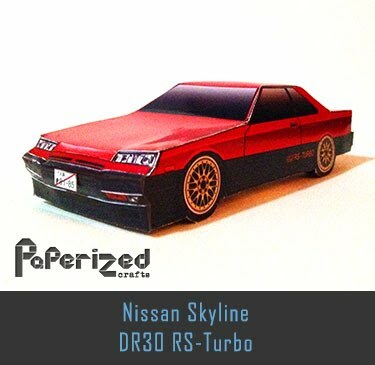 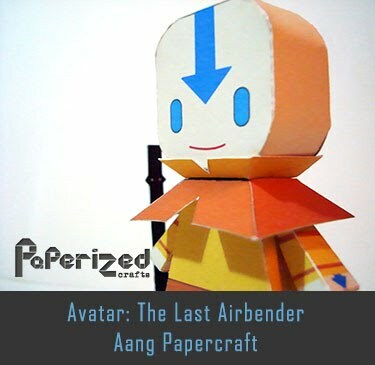 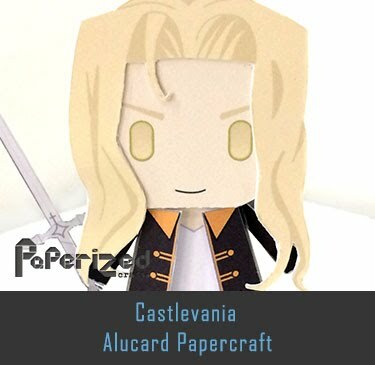 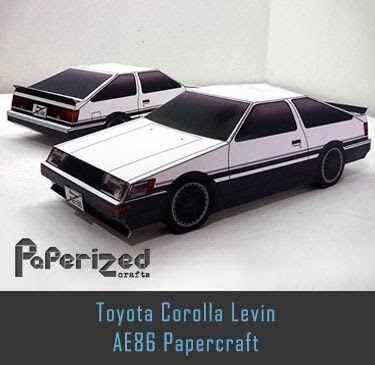 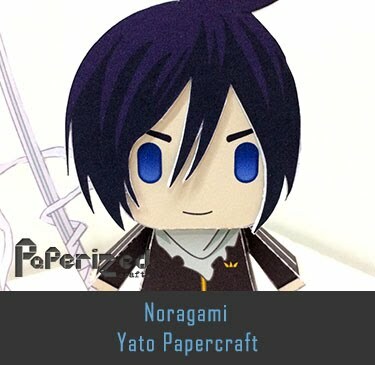 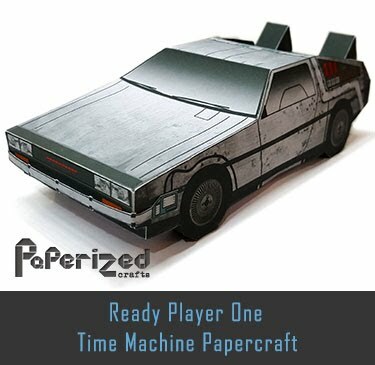 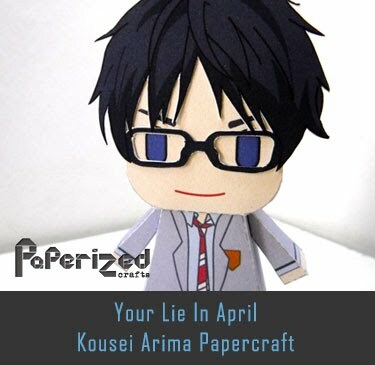 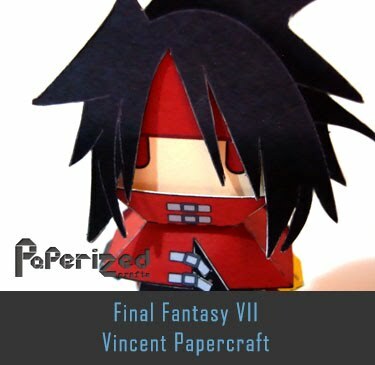 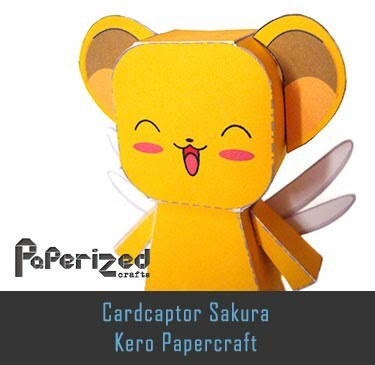 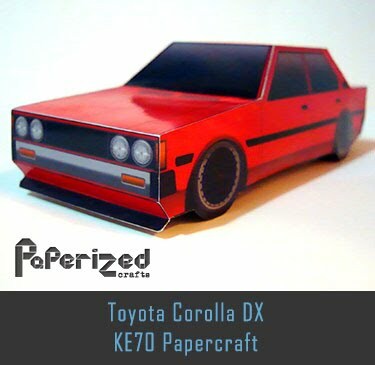 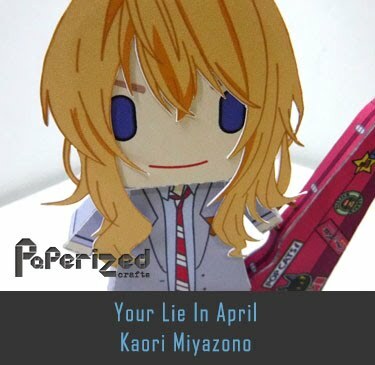 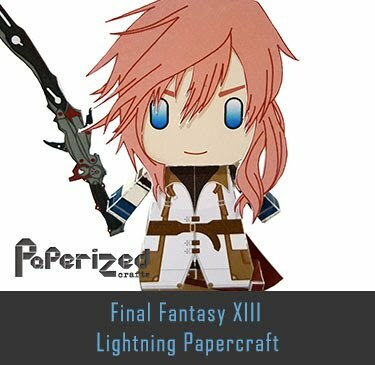 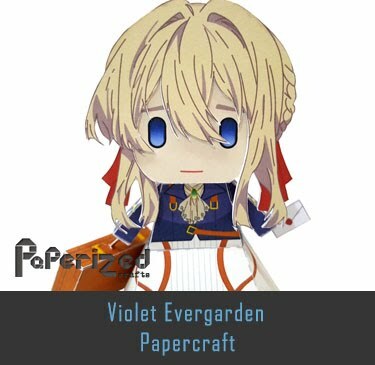 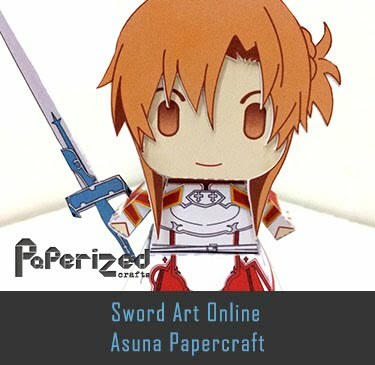 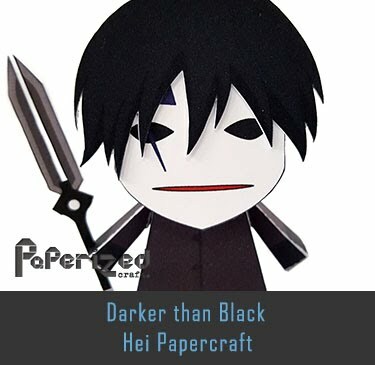 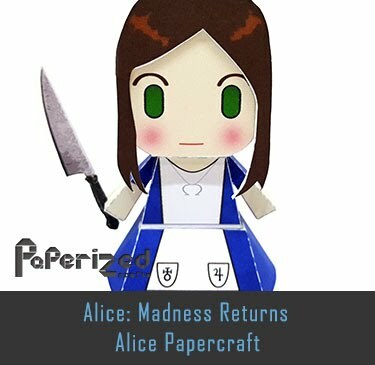 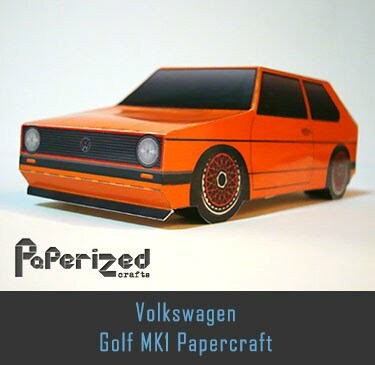 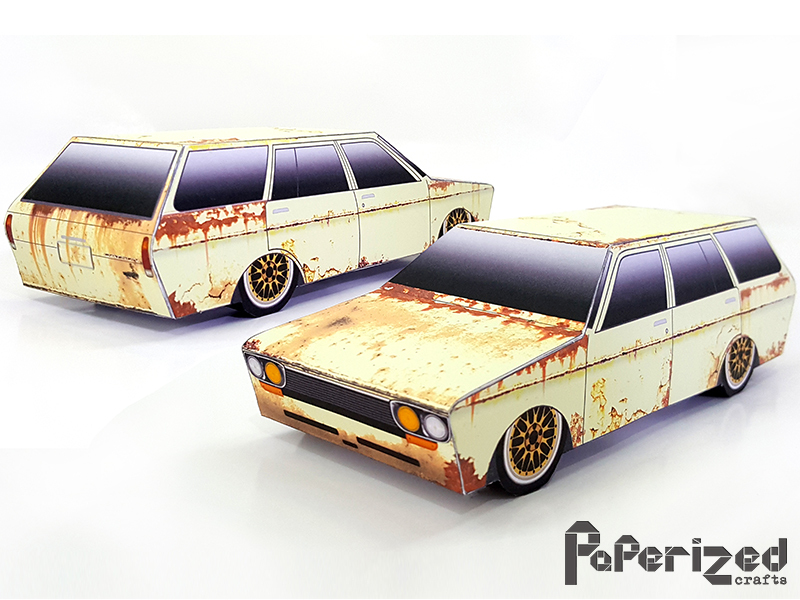 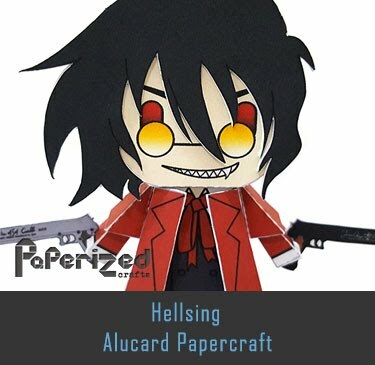 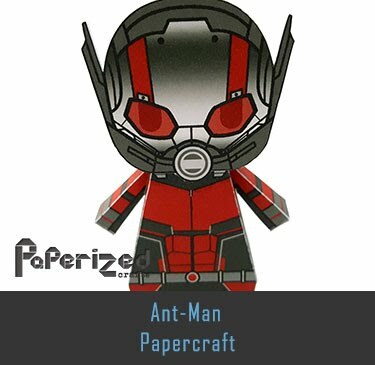 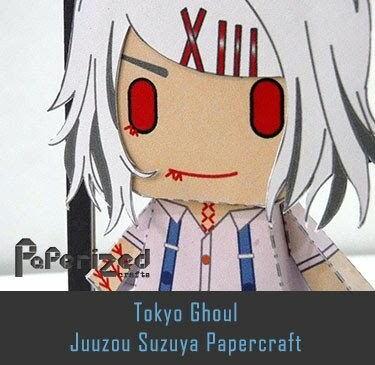 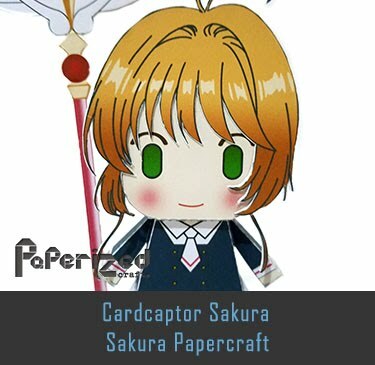 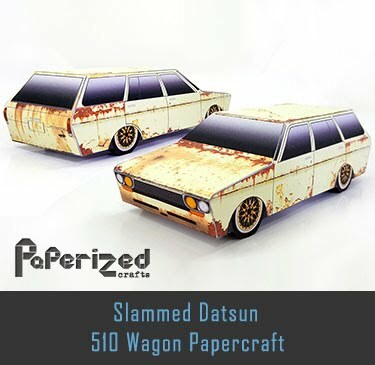 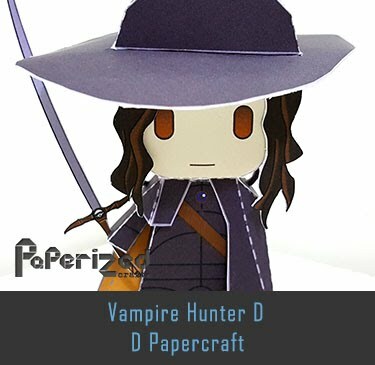 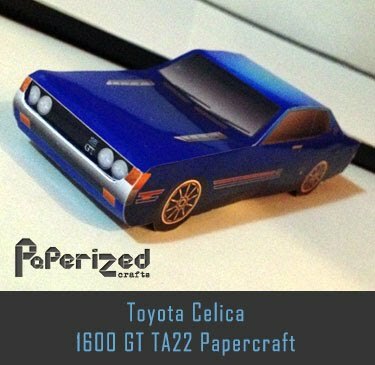 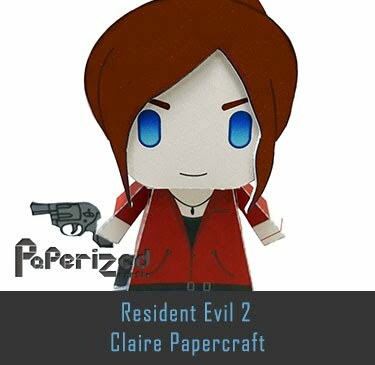 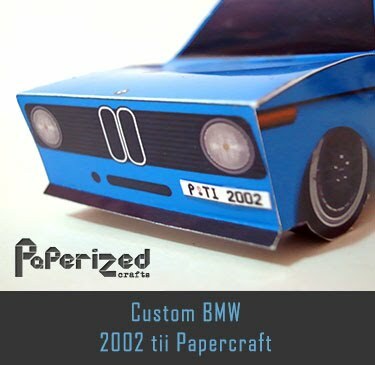 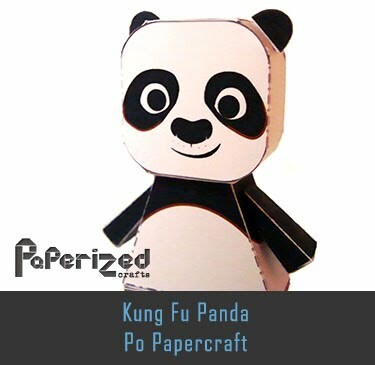 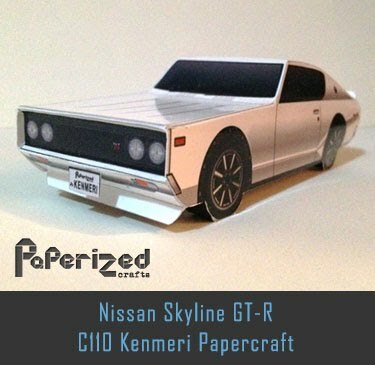 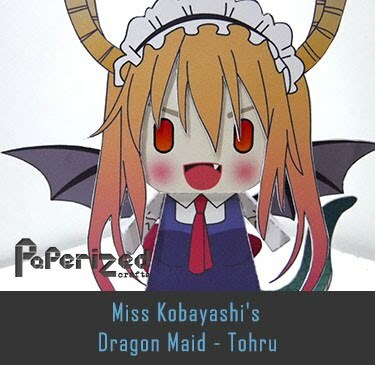 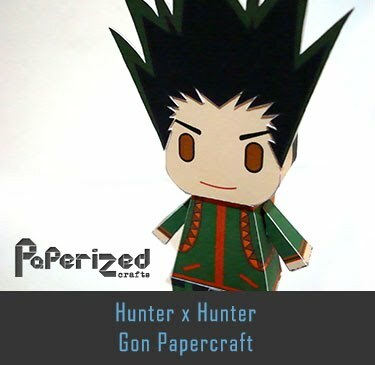 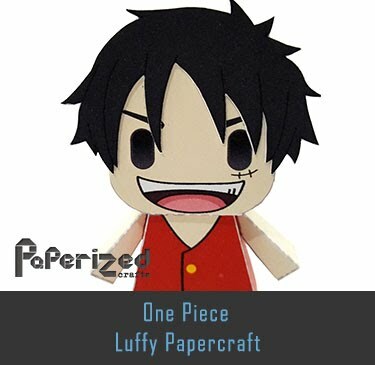 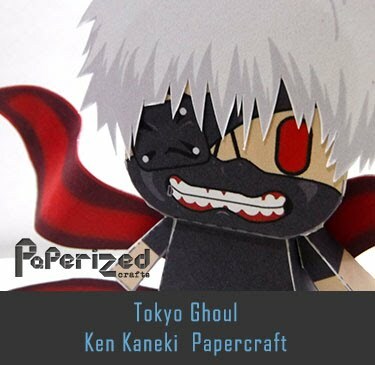 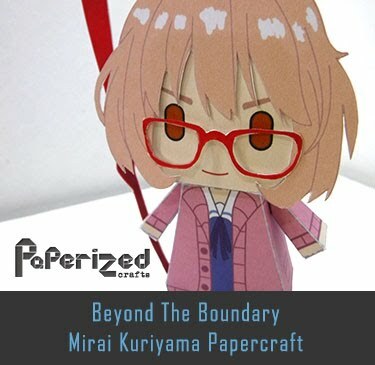 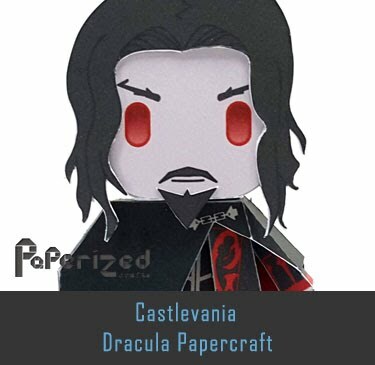 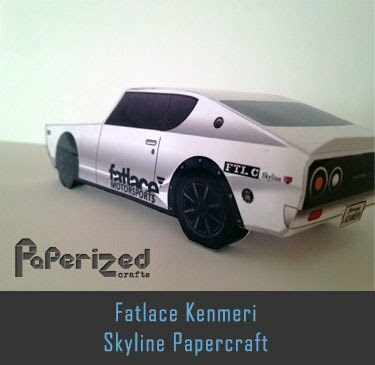 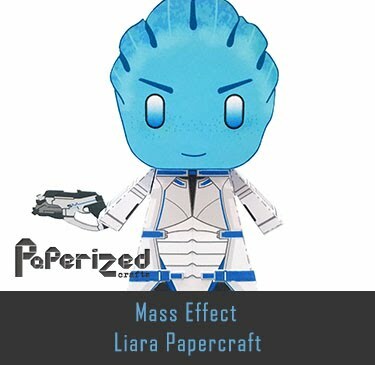 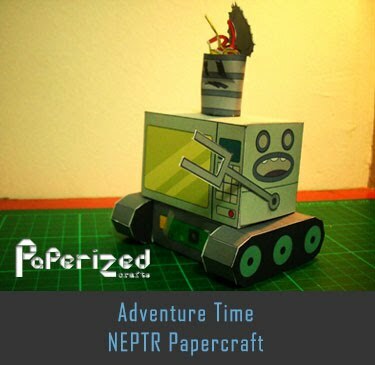 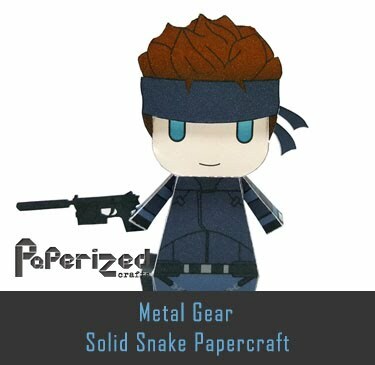 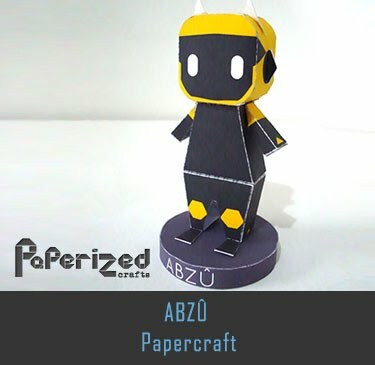 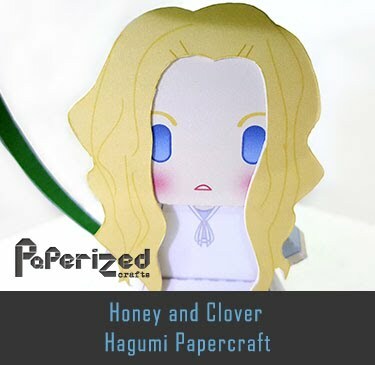 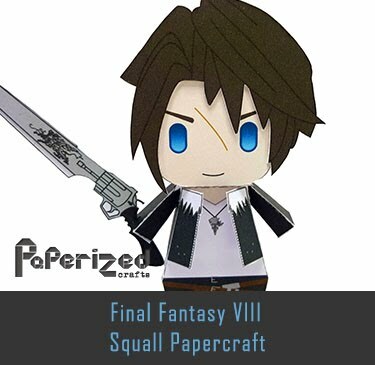 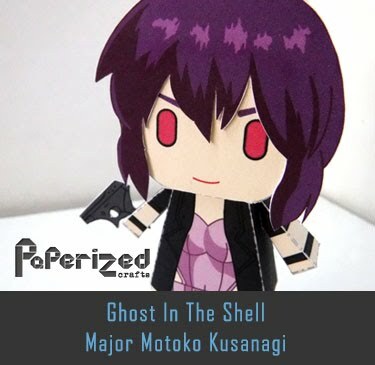 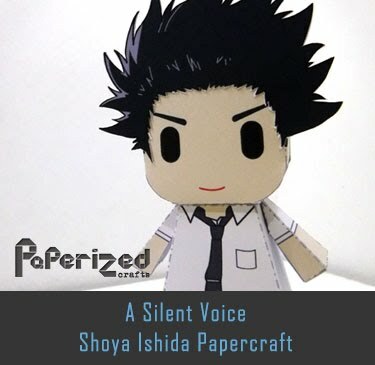 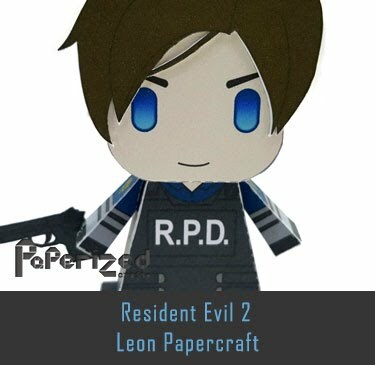 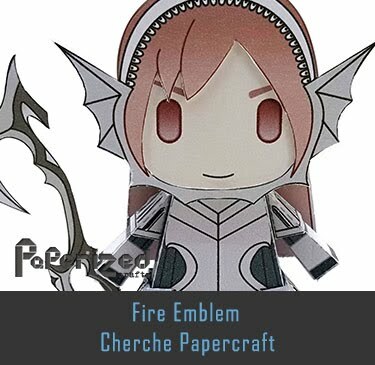 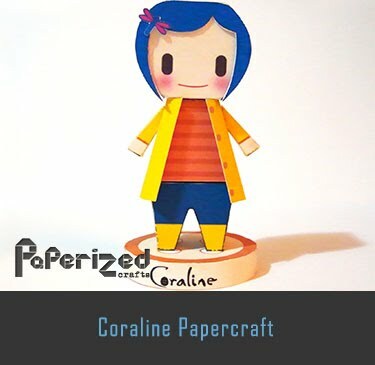 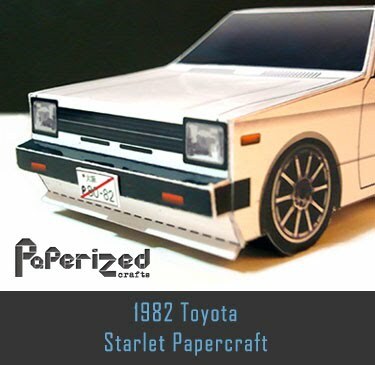 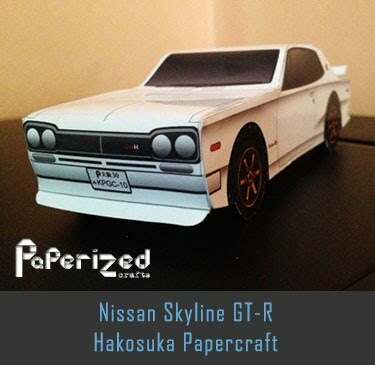 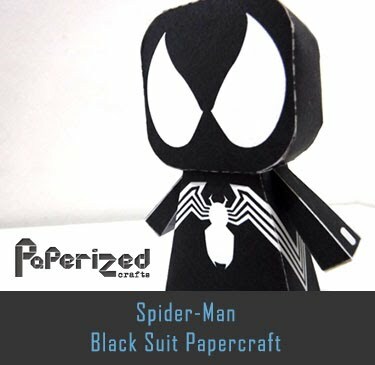 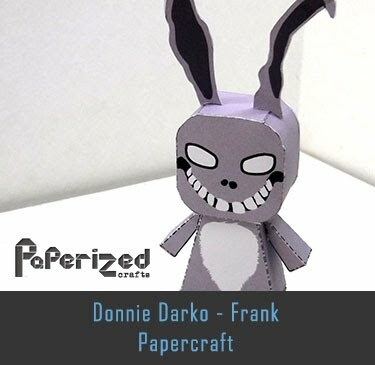 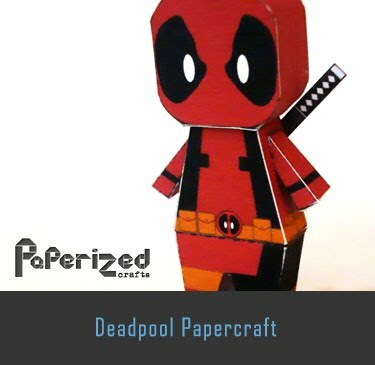 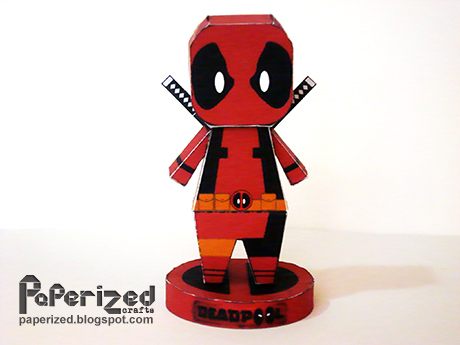 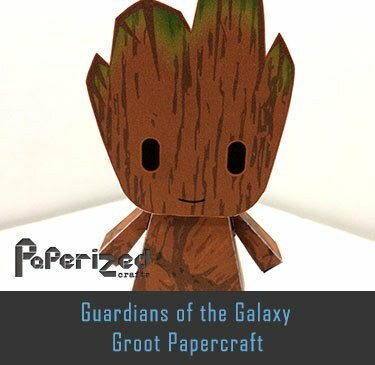 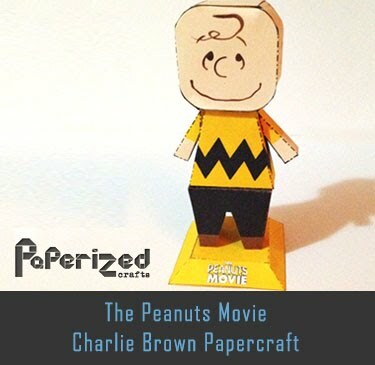 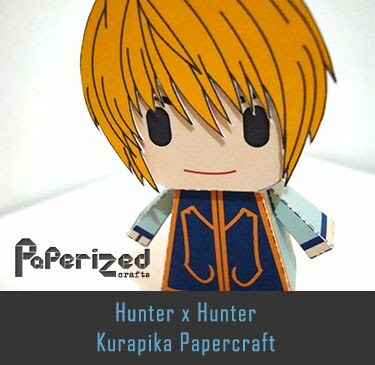 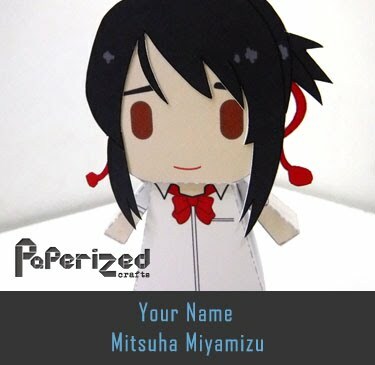 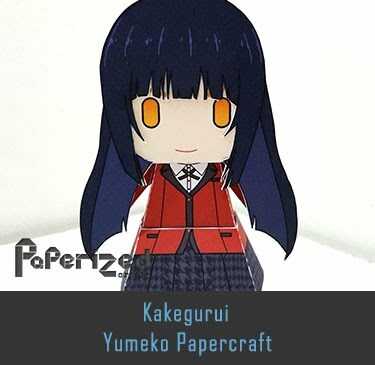 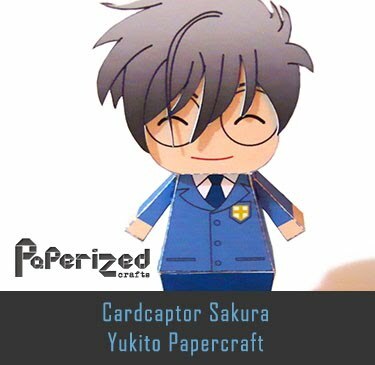 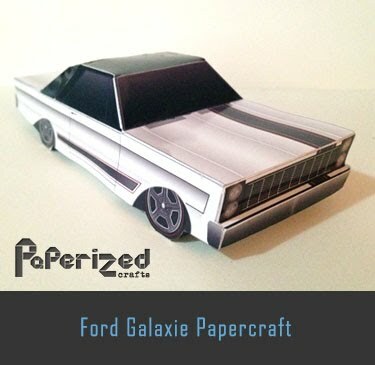 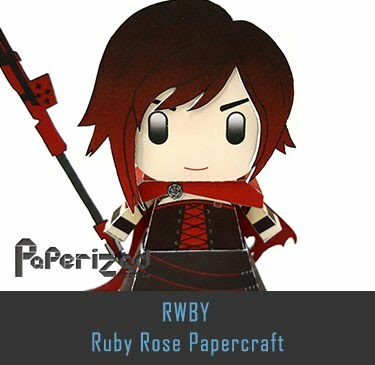 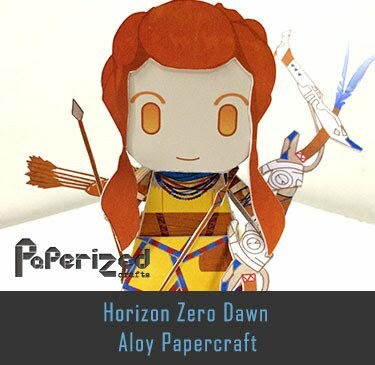 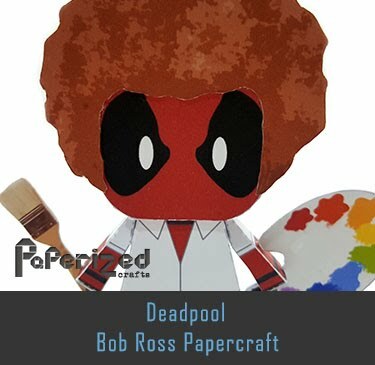 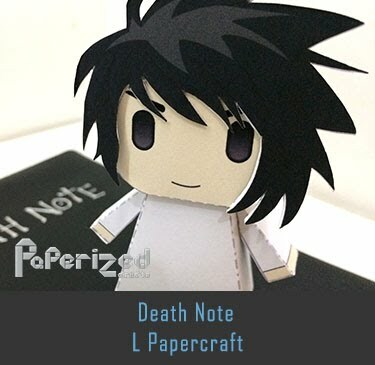 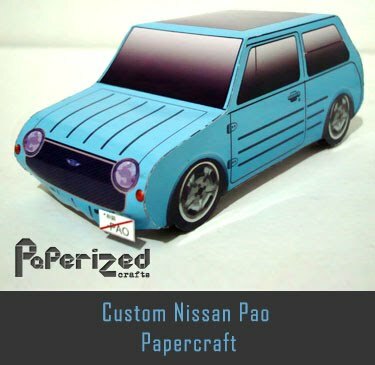 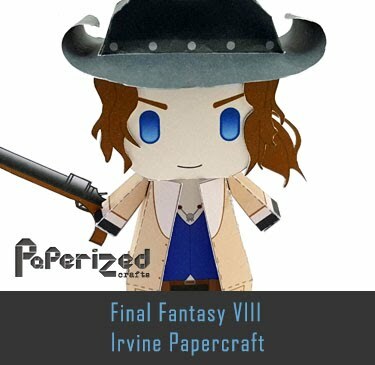 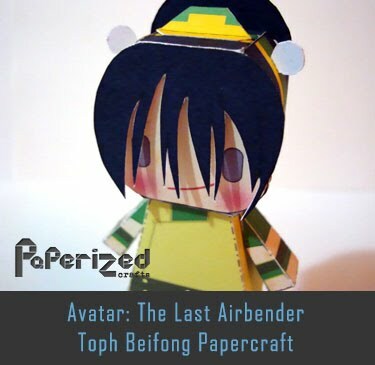 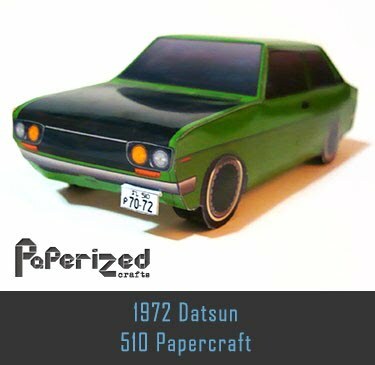 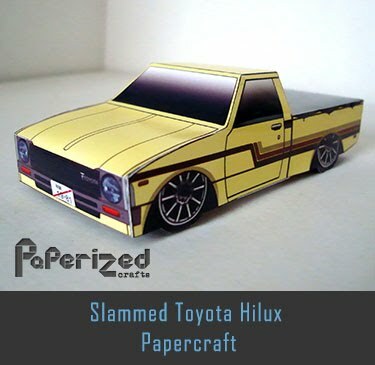 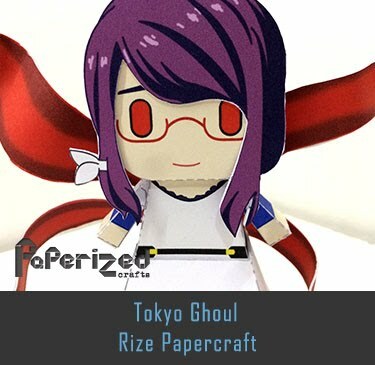 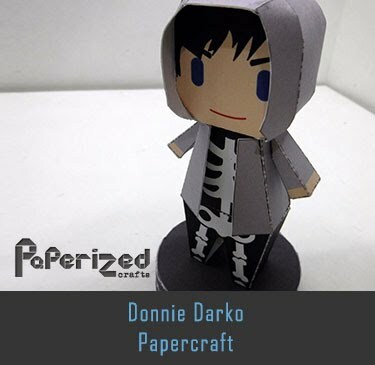 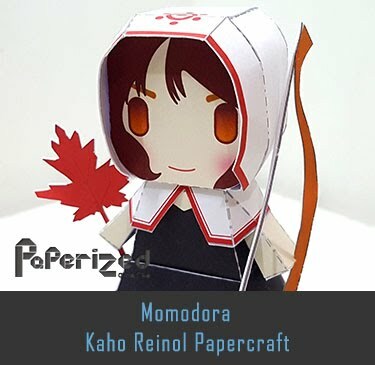 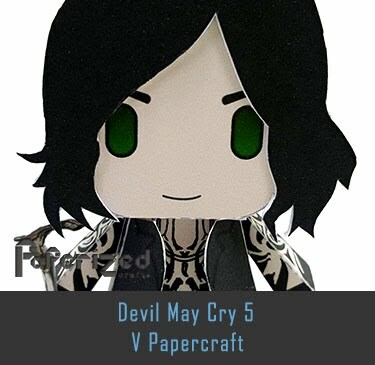 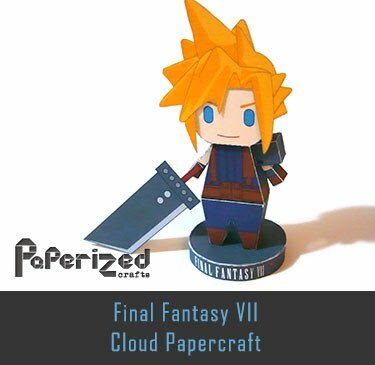 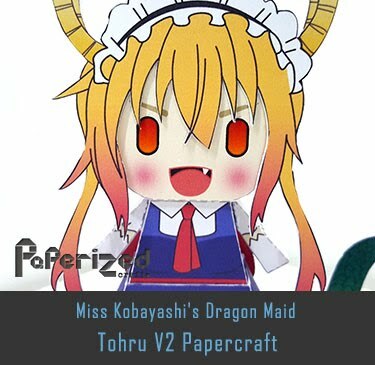 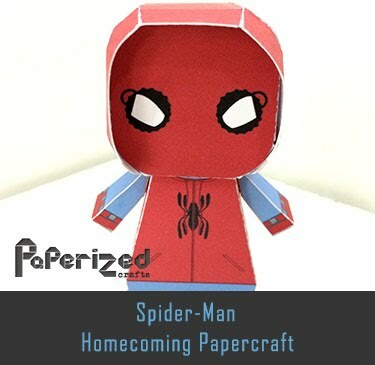 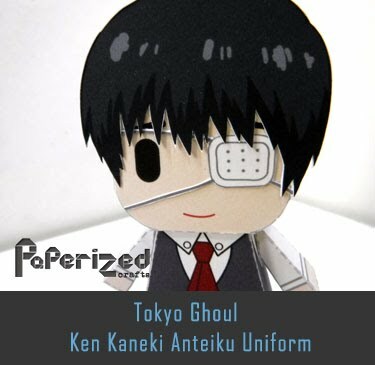 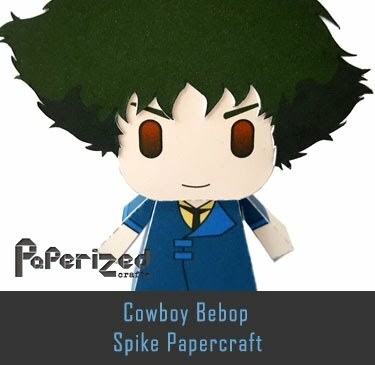 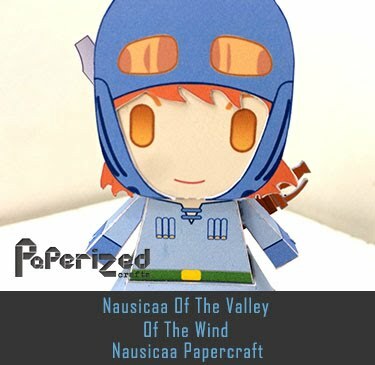 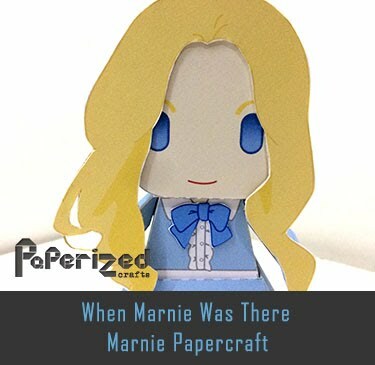 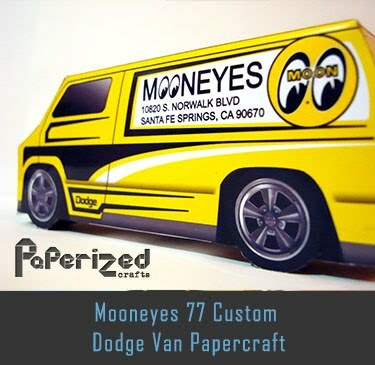 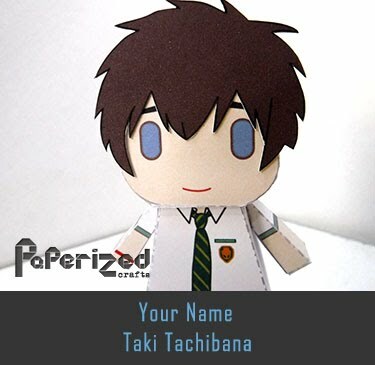 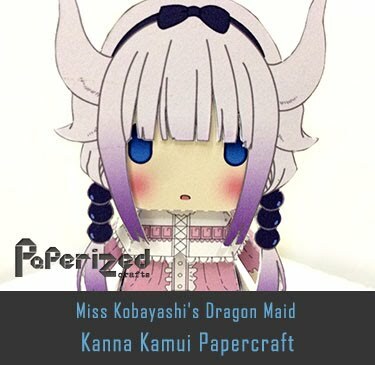 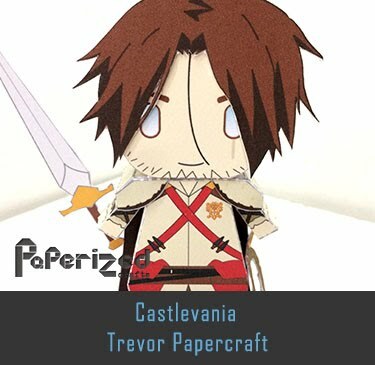 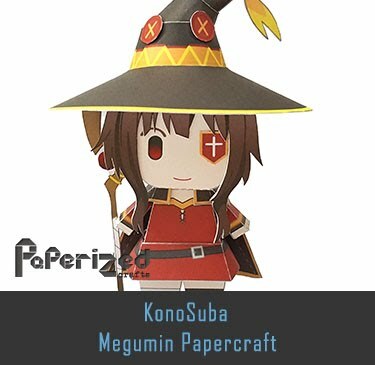 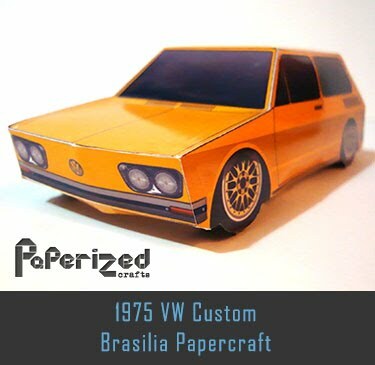 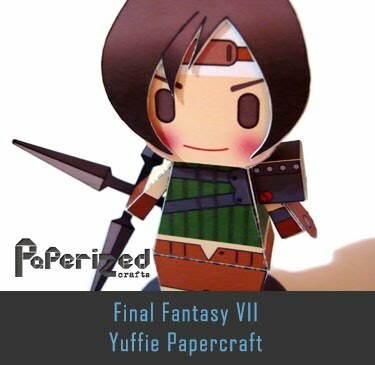 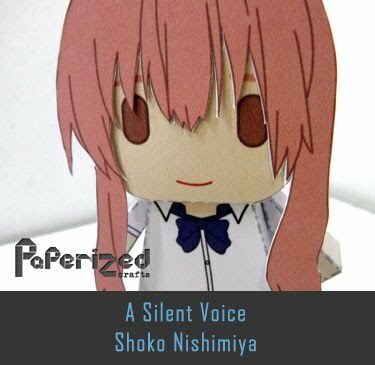 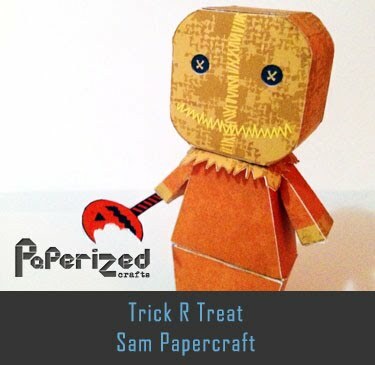 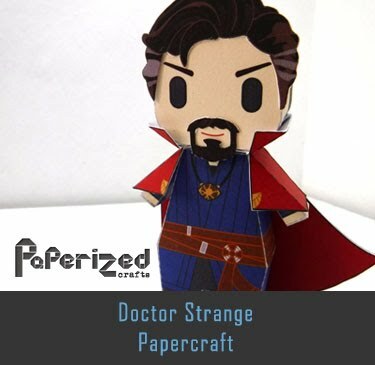 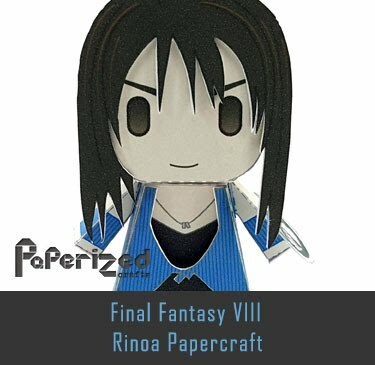 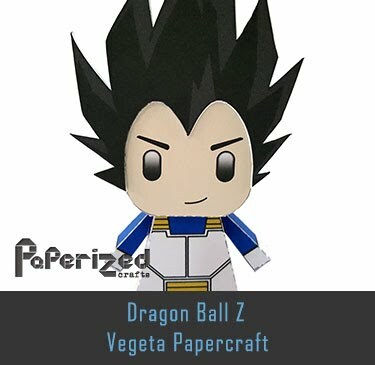 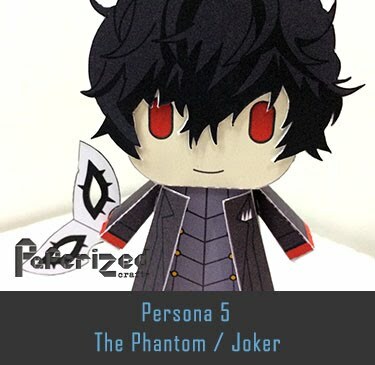 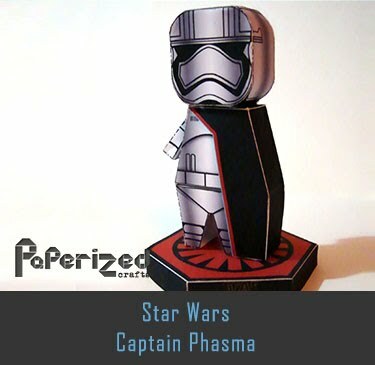 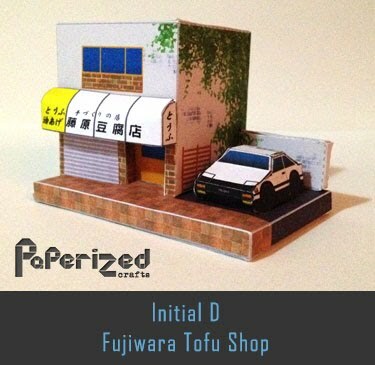 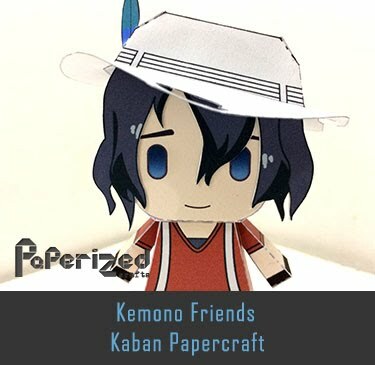 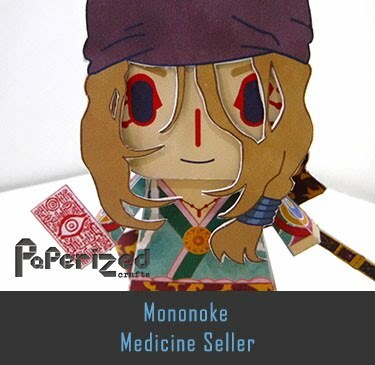 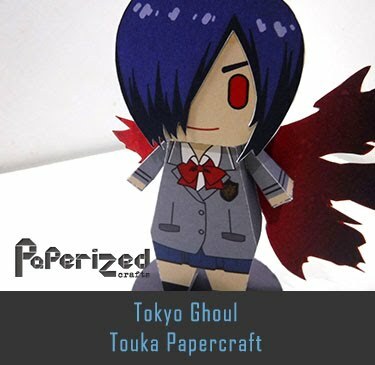 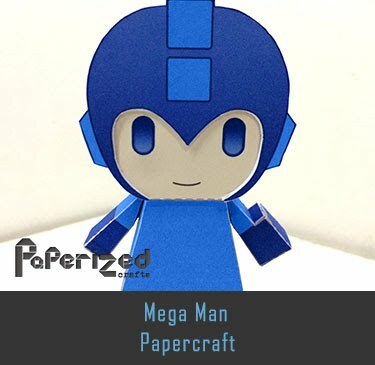 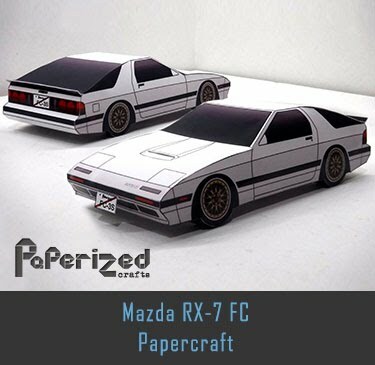 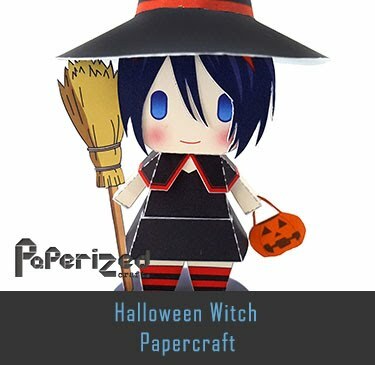 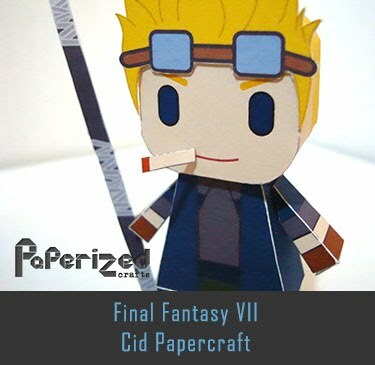 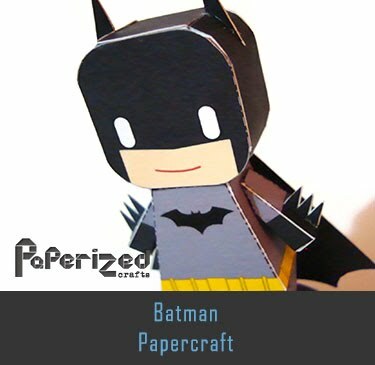 Papercraft from Tiny Craft World.